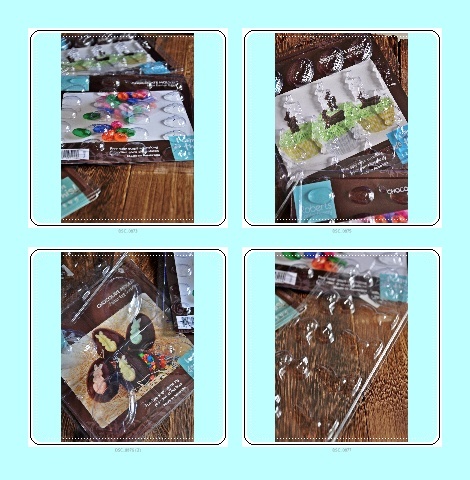 I got all those Chocolate Mould from Sportlight, Plaza Singapura. Now only S$2 for all easter choco mould. Planned to made easter egg and bunny easter chocolate for my kids. Buy already Valrhona Equatoriale 55% Chocolate.